Estonia - September 24, 2014. Visa and Mastercard credit cards with the leather wallet on the background. 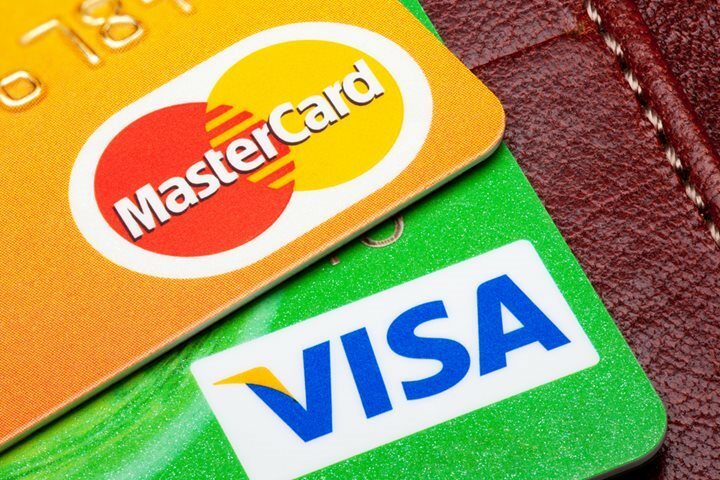 Mastercard and Visa are the biggest credit card companies in the world. 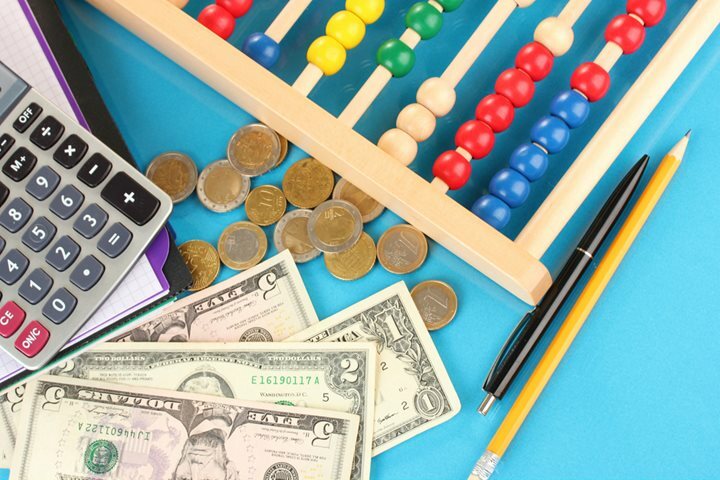 Do you even need a merchant services account? If you want to accept debit and credit cards, you sure do. With fewer consumers carrying cash, failing to take card transactions is impossible in this day and age. Whether you’re running a small business, an e-commerce business, or a larger business, you’ll have to open a merchant services account. Here’s a quick run-down of the preparation and application process. It’s a good idea to decide what you need from a merchant services provider ahead of time. First off, you should try to estimate how many of your transactions will be made with credit cards. You should also determine how you’ll accept payments; your decision will depend on how you conduct business. You may decide to only accept cards, or you may want to accept mobile transactions. 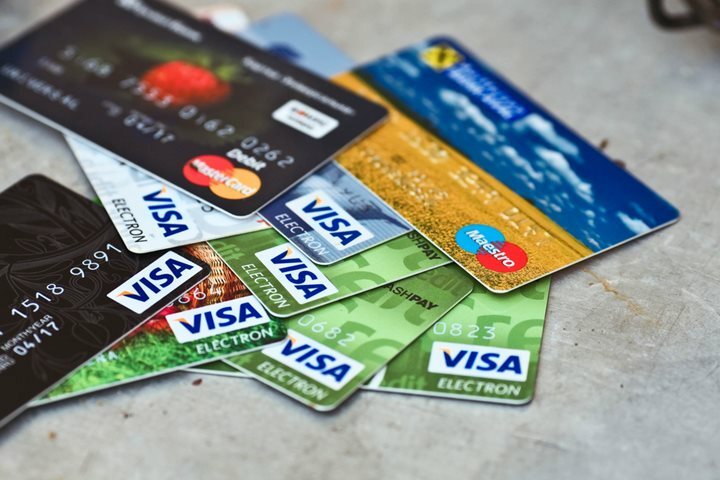 You should think about the types of credit cards that you want to accept; Mastercard and Visa are two of the most common cards. 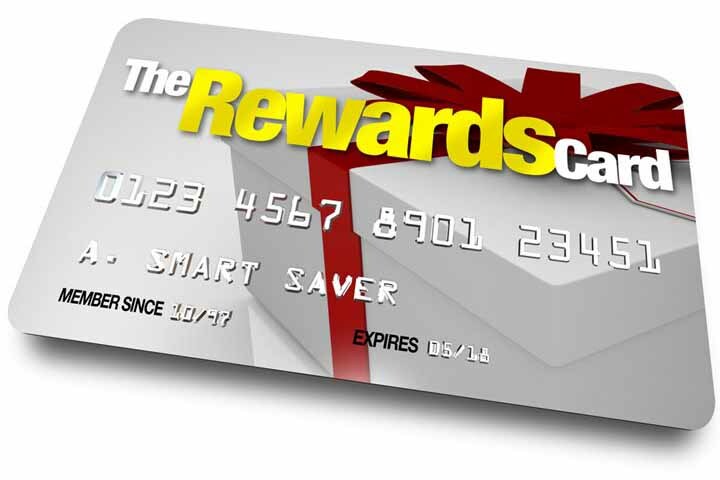 However, you may not want to take American Express, which has a higher fee per transaction. 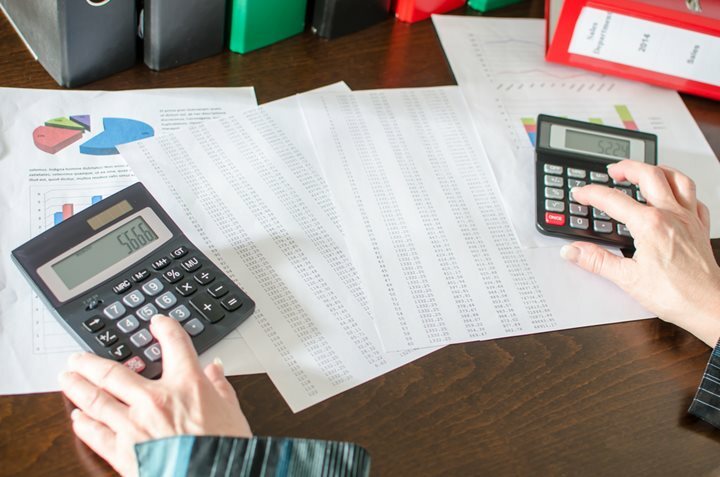 Even if you’re reluctant to share your financial documents, you should fully disclose your financial statements. You may be hesitant, but when you withhold statements, a merchant service provider will assume the worst. They want to see financial stability above anything. Are you at the helm of a new startup? Don’t let a lack of extensive records scare you. Bring your balance sheets to the table, and if your startup is less than a year old, there are some providers that will cater to you. 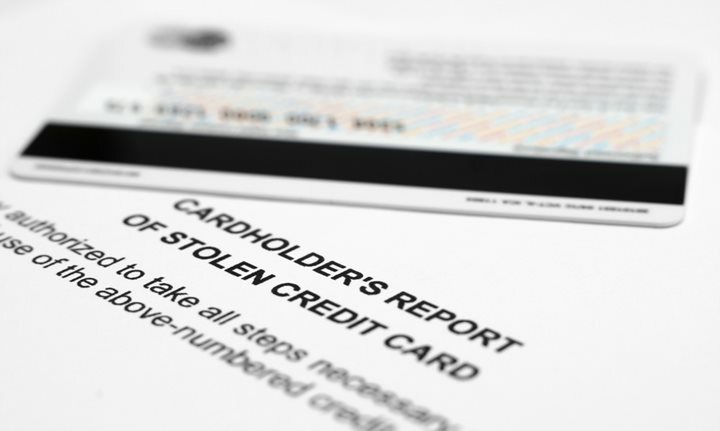 Look at your card processing track record. Your processing statement can be a determining factor in whether or not you are approved by a processor. A record of chargebacks can be highly detrimental, as it can make you and your business look high-risk. Have at least 3 months of processing records ready. If you have the disadvantage of already being considered high-risk (due to the industry you work in, for example) then you should provide a longer history. When completing the application, start off with a strong cover letter. After all, a good first impression can go a long way, especially if you’re likely to get a high-risk merchant account. Your application and business will be thoroughly reviewed. 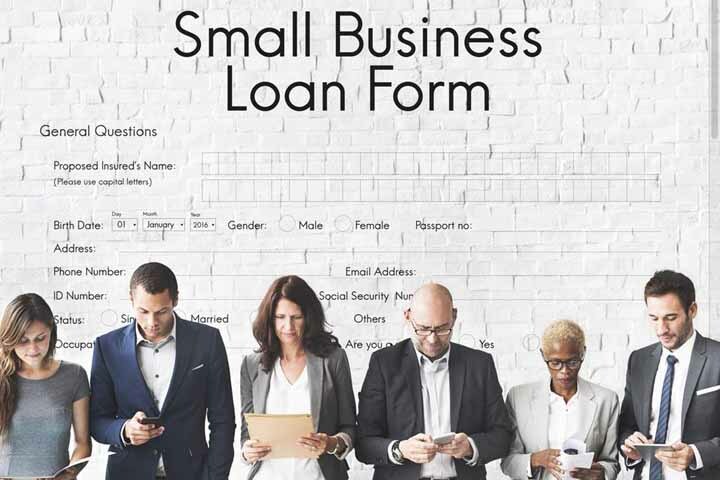 Small business owners should expect an even more in-depth application process, as they will have their own individual credit checked in addition to personally guaranteeing the account.